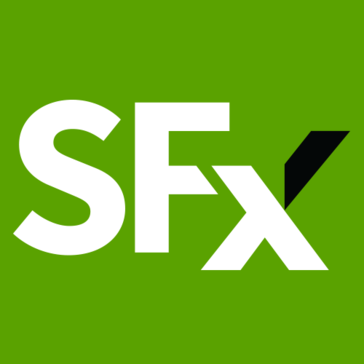 Getting started with SignalFx. 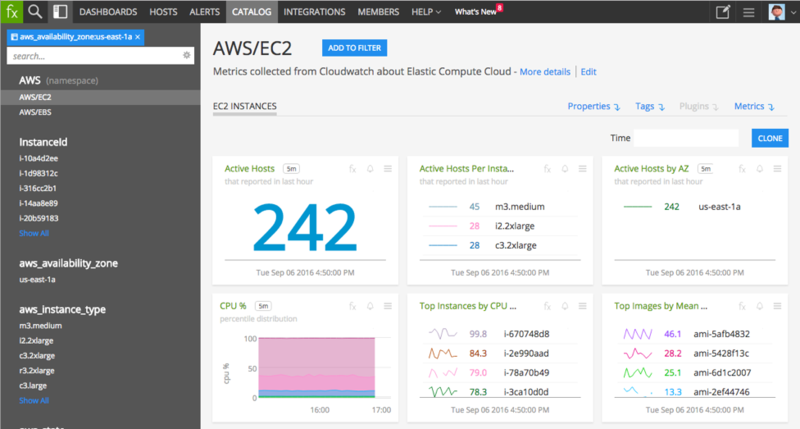 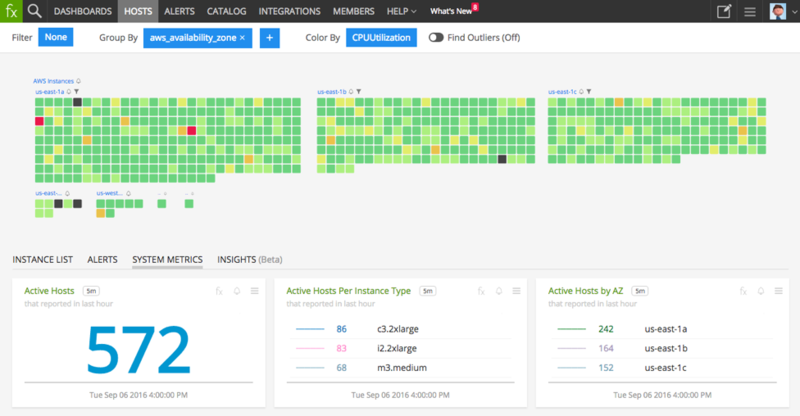 Navigating the UI, creating dashboards, and using SignalFlow - our analytics language. 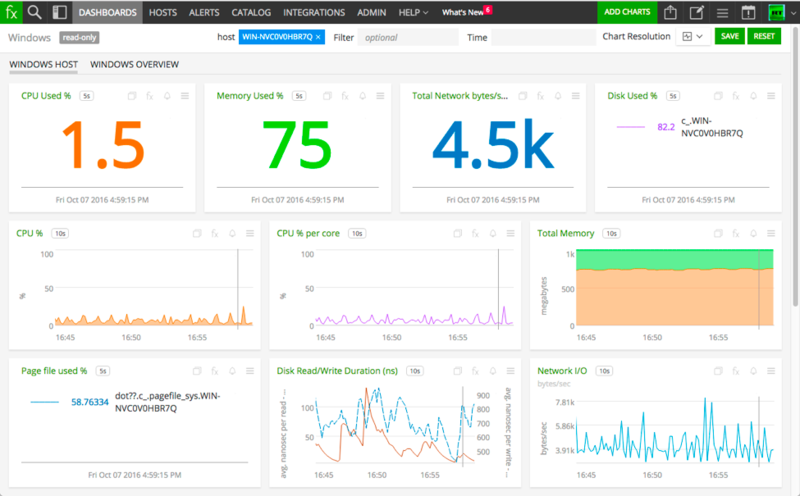 Also see how customer use SignalFx for monitoring their infrastructure, services, applications, containers, and functions.